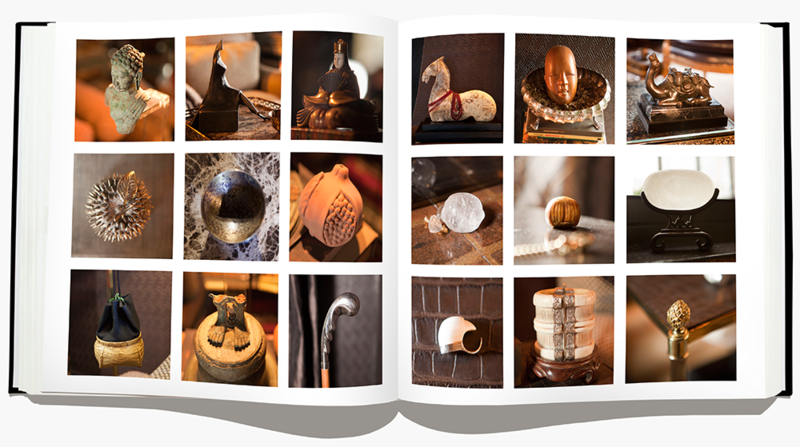 We were inspired to publish an autobiography series that looks at different trades through the eyes of one practitioner. 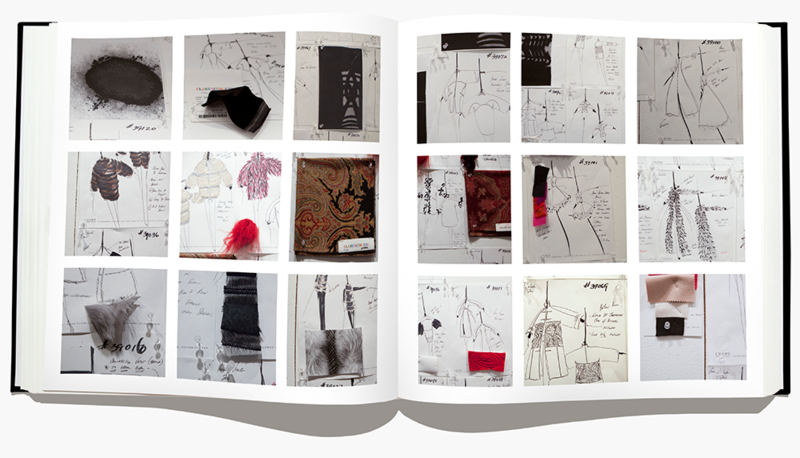 Autobiography of a Fashion Designer: Ralph Rucci is the first in this series. 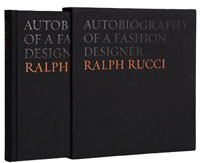 Ralph Rucci was chosen to represent fashion designers because of his unique approach to his trade. 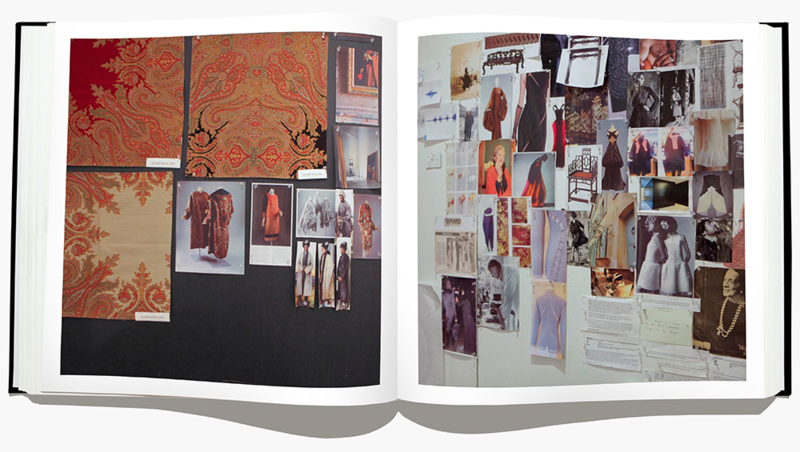 Rucci stands alone in the New York fashion scene for his attention to detail and couturier techniques. 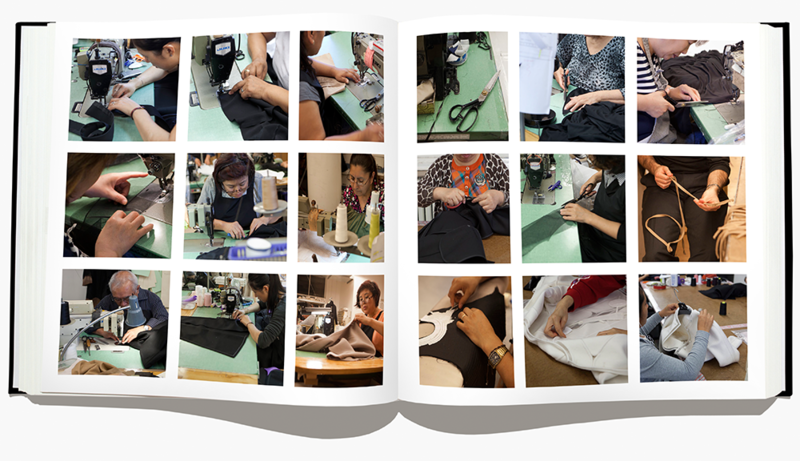 The amount of handwork involved in each finished garment is notable. 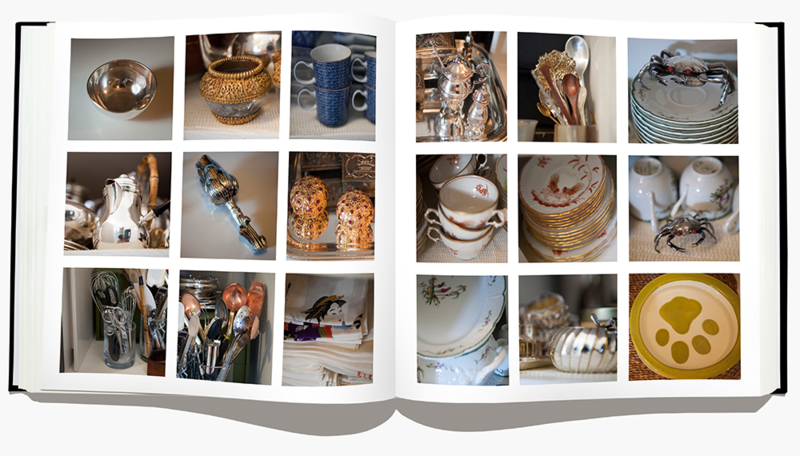 As with the pattern books, the idea behind this series is to inspire the highest quality of handcraftsmanship. 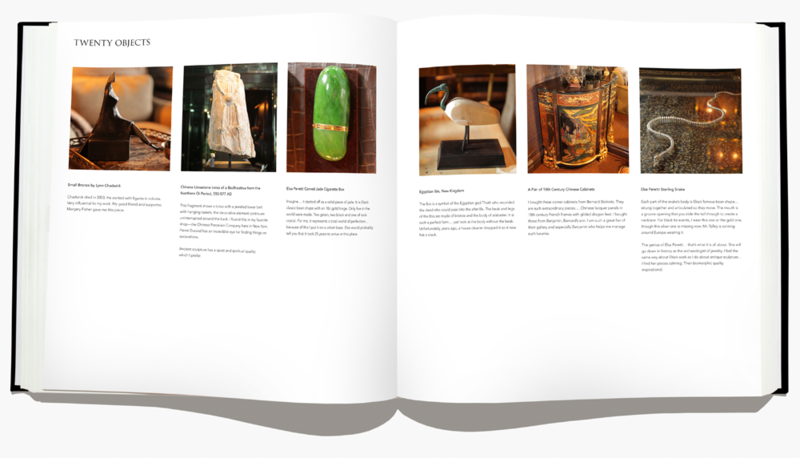 This sumptuous volume contains page after page of color photography revealing the man behind the objects and the inner life of Chado: Ralph Rucci, his fashion house. 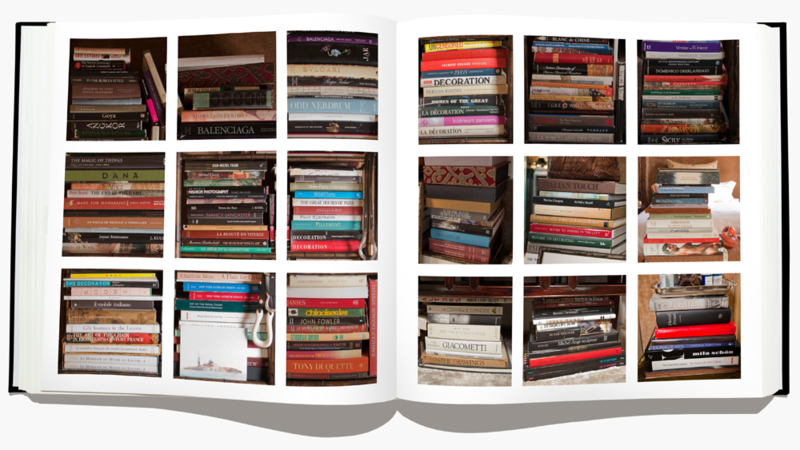 With the help of photographer Baldomero Fernandez, Rucci unfurls his life. Nothing has been stylized. 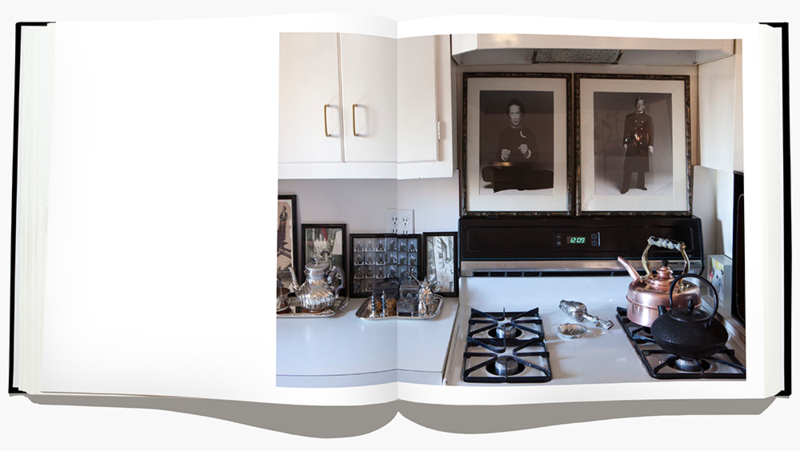 This is an honest autoportrait of a man and a trade as revealed through the objects Rucci has collected over a lifetime and the techniques he employs when creating a garment. 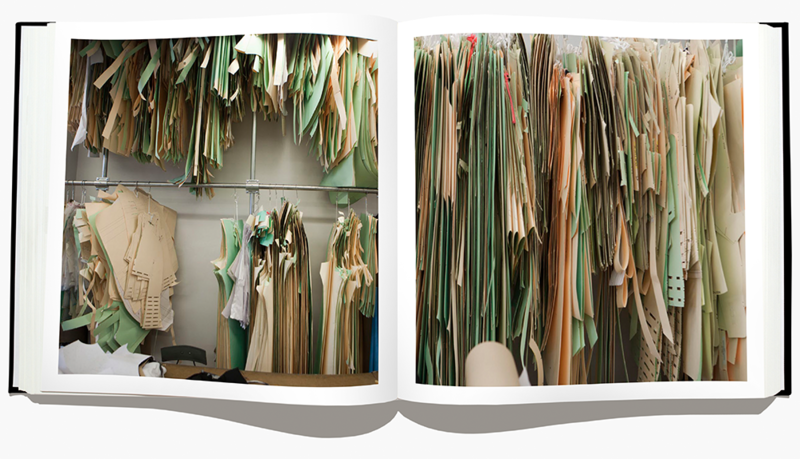 The photographs of Rucci's studio space do not only tell the general process of constructing garments, but also specifically reveal the techniques that make Chado: Ralph Rucci a true American original.